From the EU Site - Lullaby Runday crops. Also from the EU - Tonka Stripe Bordeaux Drama/Deepest Cranberry Wunder Under crops. 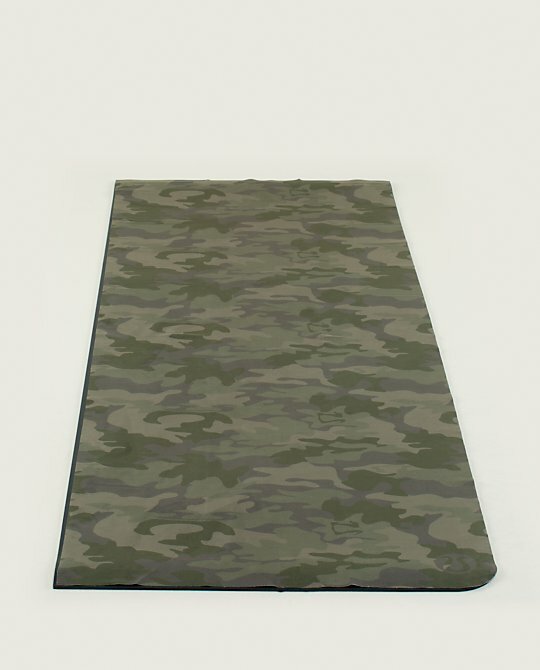 From the Hong Kong site - a camo towel.